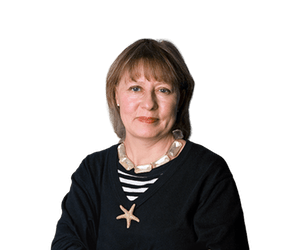 On Thursday 13th October at 7.30 pm we welcome the Observer Classical Music Critic, Fiona Maddock, to the lovely Gluck Studios in Elm Grove Lane. Fiona will be in conversation with former opera singer Sue Churchill, about her new book ‘Music for Life, 100 Works to Carry You Through’. 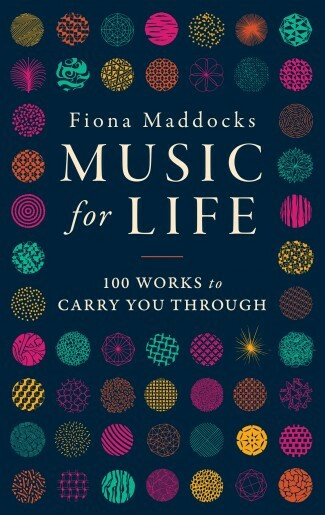 In the book, Fiona asks ‘ How does music reflect the key moments in our lives? How do we choose the works that inspire, delight, comfort or console?’ and selects 100 classical works from across nine centuries, arguing passionately, persuasively and at times obstinately for their inclusion, putting each work in its cultural and musical context, discussing omissions, suggesting alternatives and always putting the music first. A fantastic event for classical music fans, the ticket price includes a glass of wine and a lovely hardback copy of ‘Music for Life’.